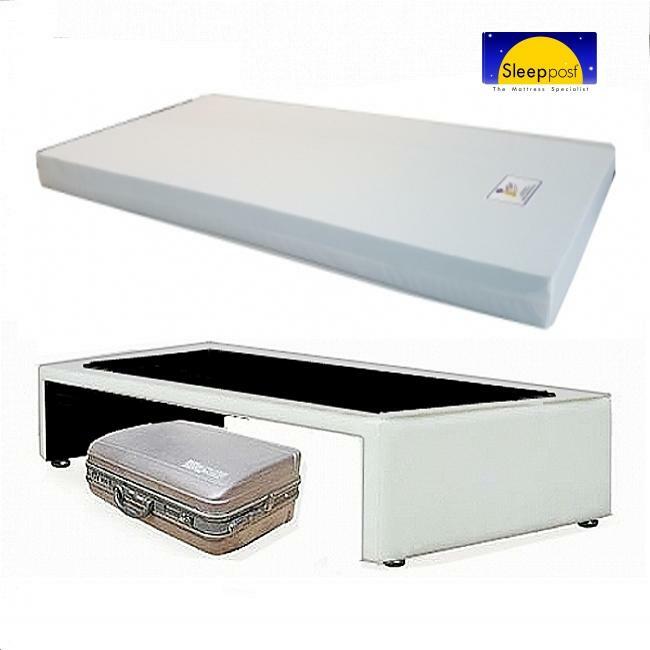 Sleeppost Mattress offers a variety of mattresses that will suit your budget. (American Society For Testing And Materials bulletin) HR foam Standard.. 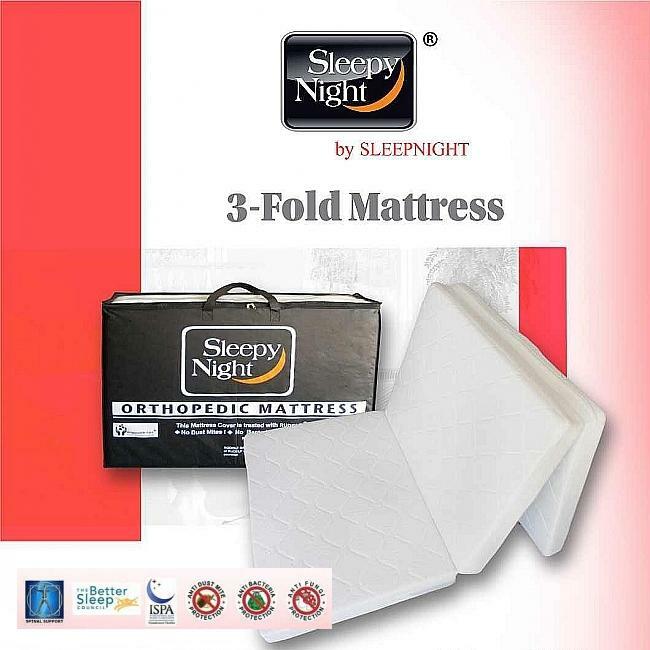 Custom Size Healthy foam mattress is non allergenic suitable for all bed bases and offers correct support. 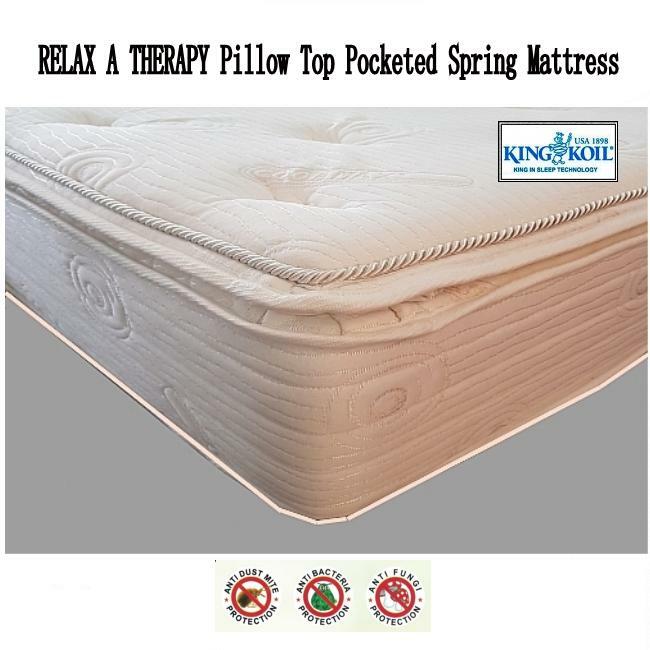 Coconut Fibre Mattress offers a variety of mattresses that will suit your budget. 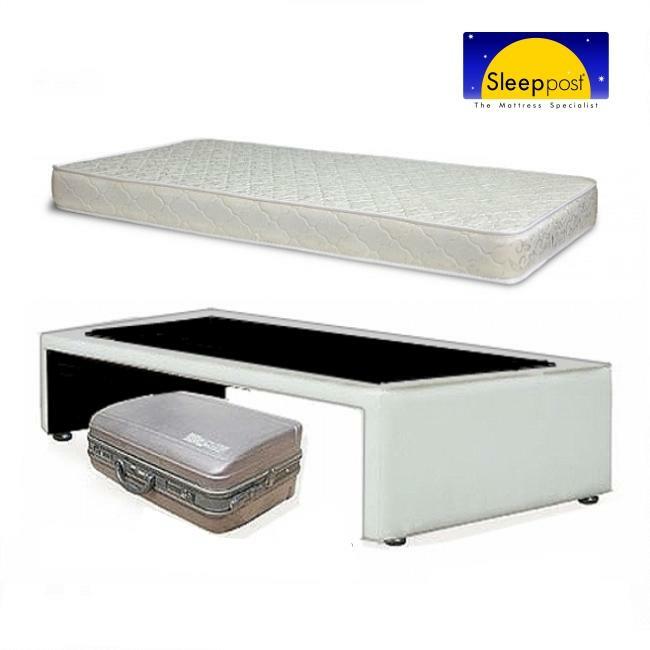 Looking to get your custom size bed and mattress. 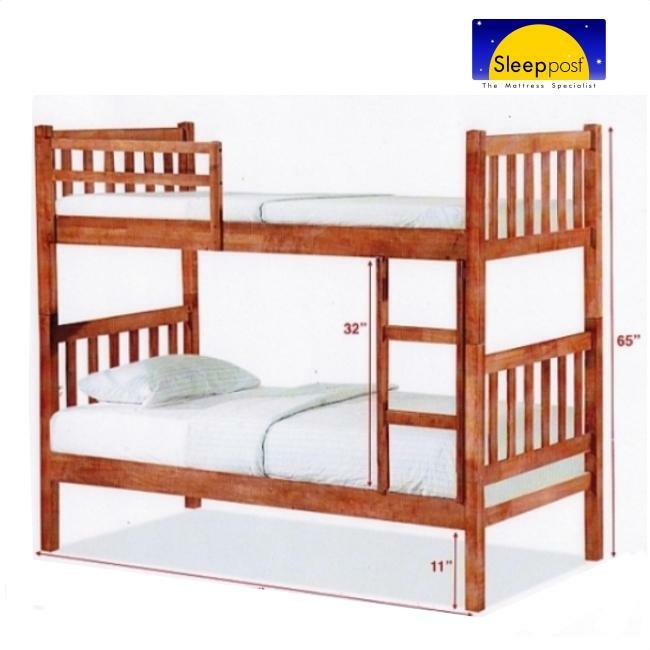 domestic helper a more comfortable length bed ? Completely practical and flexible for your changing needs.. 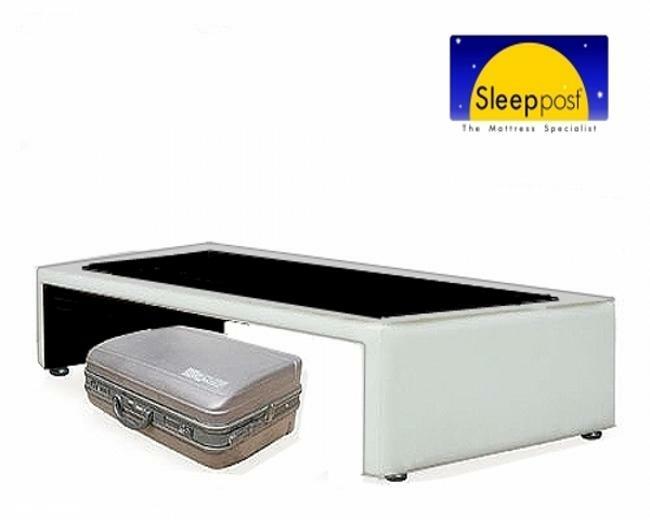 Looking to get your domestic helper a more comfortable length bed ? Custom Size.